There's no better way to revel in the Florida lifestyle than to live right on the west coast overlooking the pristine blue waters of the Gulf of Mexico. 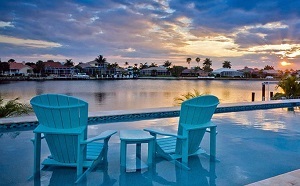 In Palm Harbor this can be your reality! With over 5 miles of winding coastline on the Gulf and even more to the east on Lake Tarpon, there are plenty of options to choose from when searching for a waterfront home here. 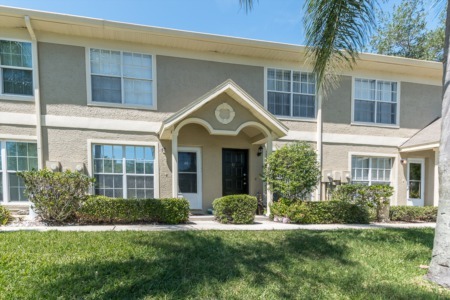 Palm Harbor and its surrounding areas are an up and coming, highly desired region of Florida. The city boasts a world-renowned golf course, many highly acclaimed restaurants and breweries, and an array of local nature parks, among many otehre amenities. 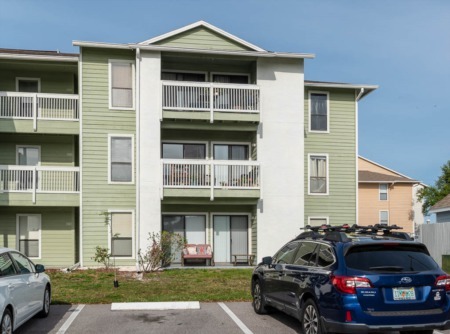 You would be lucky to call Palm Harbor home, so start your search now! Our agents at Lipply Real Estate are exceptionally talented, have years of experience selling in this area, and want to make your waterfront dreams possible. Contact us today!